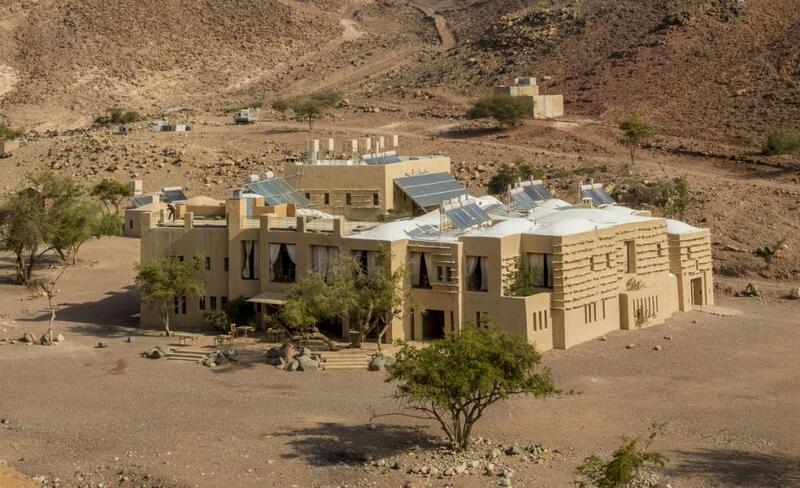 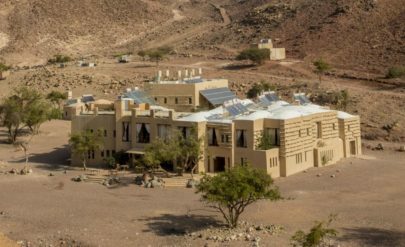 ecause we all have desires, with the bridges coming in and the sun (finally) there, I dream of packing my bags at Feynan, an ecolodge hidden in the mountains. 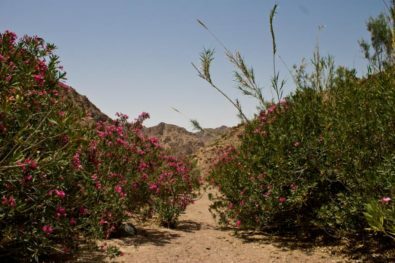 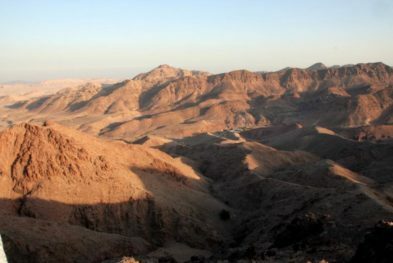 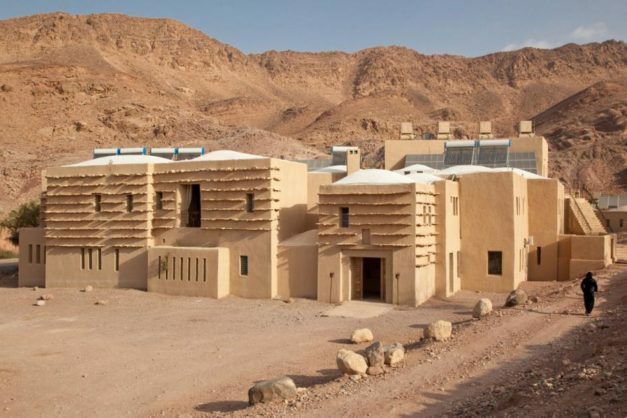 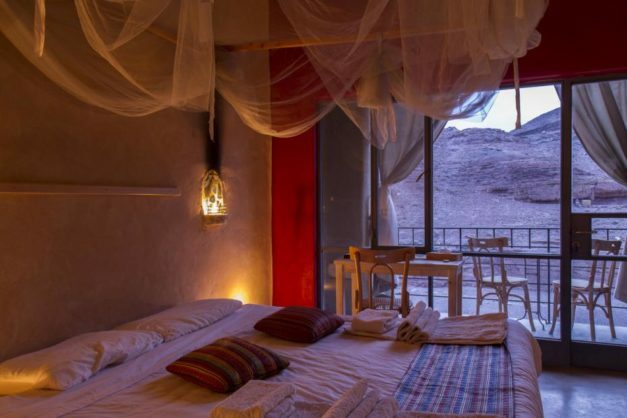 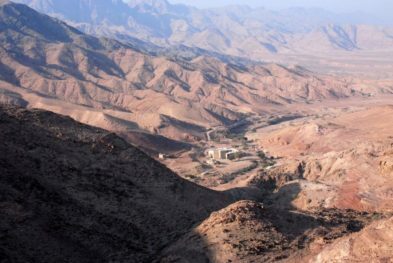 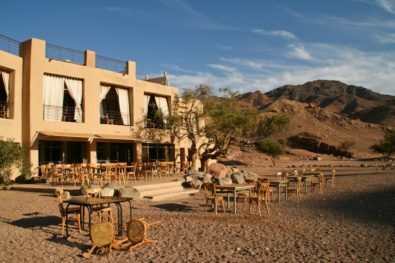 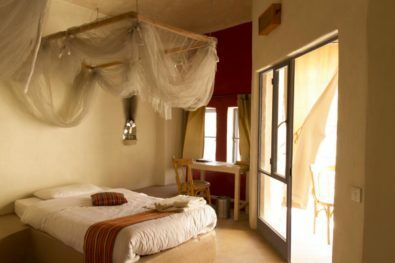 Jordania largest nature reserve, 26 rooms, a staff composed only of Bedouins, candlelight, drinking water in earthen jars, hammocks and rest cushions everywhere, a breathtaking landscape and absolute calm. 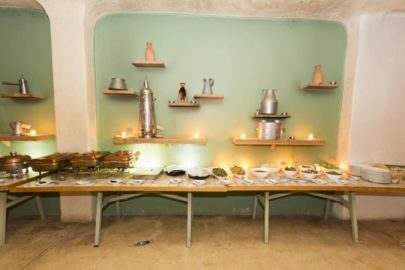 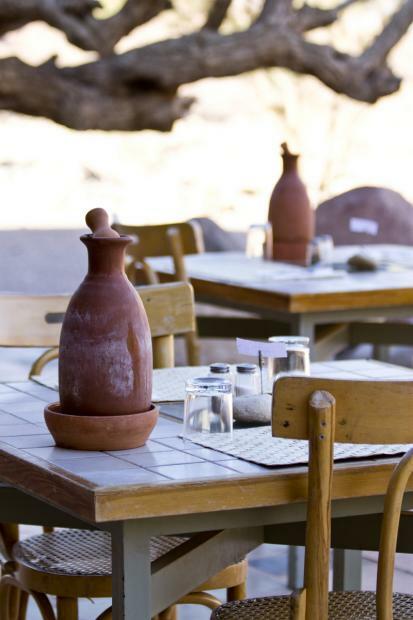 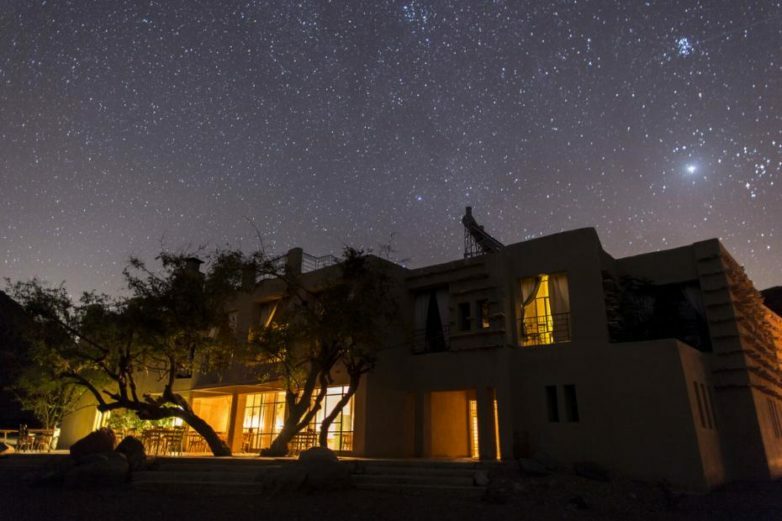 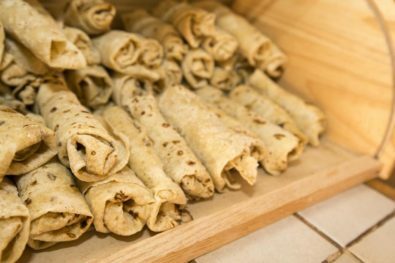 Here, we devour mezze vegetarians to fall to the ground, we go to see the sunset in the middle of the oldest desert in the world, we ride camels in the middle of the arid gorges, we observe the stars with a telescope, we meet wild goats, we learn how to make bread and take our time.